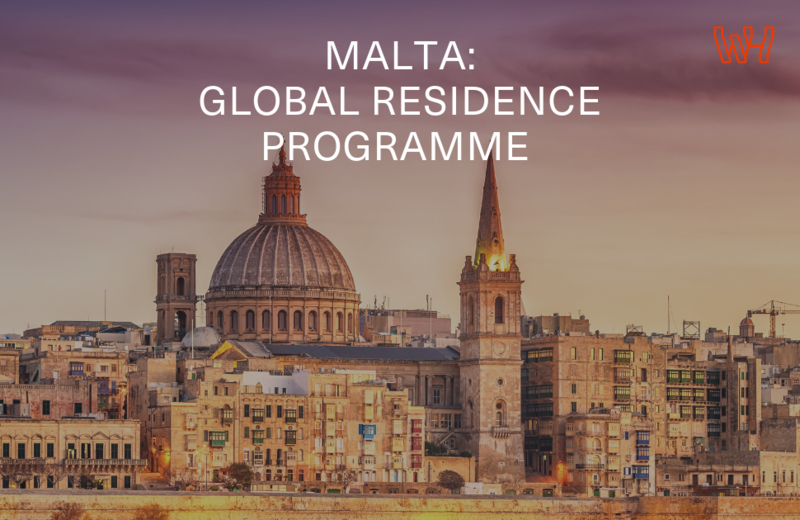 Malta’s Global Residence Programme applies to individuals who are not long-term residents of Malta and who are not EU, EEA or Swiss nationals. possibility of claiming double tax relief on the foreign income remitted to Malta. Discover the main conditions and further information in the infographic below.